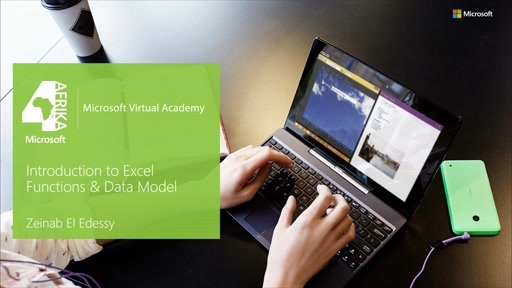 Learn more about excel functions: how to use them to clean & transform data. Learn how to consolidate data coming from different sources in one table/sheet. Learn how to build a Data Model, create relationships between tables and how to create calculated fields in the data model. Create Data Model, build relations between tables, created calculated fields.